This book is a quick reference to the differential diagnosis, etiology, and classification of clinical disorders, signs, and symptoms. 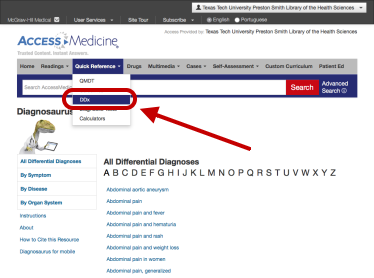 The author presents over 1000 signs, symptoms, and clinical disorders. 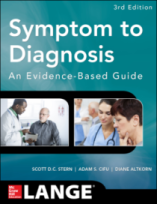 Each chapter in this book addresses one common complaint and begins with a case and guidance on how to organize the differential diagnosis. 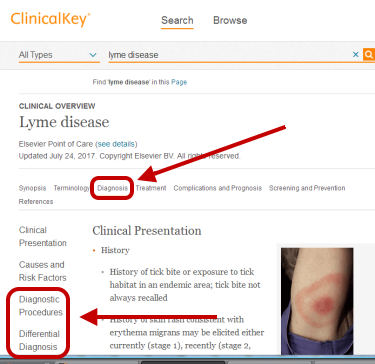 As the case progresses, clinical reasoning is explained in detail. The differential diagnosis for that particular case is summarized in tables that highlight the clinical clues and important tests for the leading diagnostic hypothesis and alternative diagnostic hypotheses. As the chapter progresses, the pertinent diseases are reviewed. Just as in real life, the case unfolds in a stepwise fashion as tests are performed and diagnoses are confirmed or refuted. 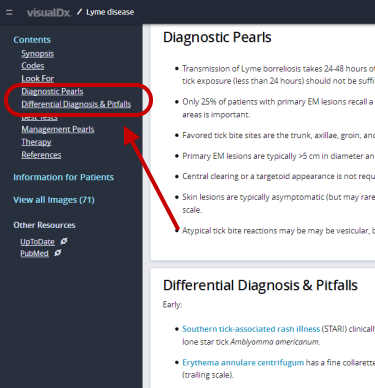 Learn how to build a differential diagnosis in VisualDx for fast, accurate answers at the point of care.